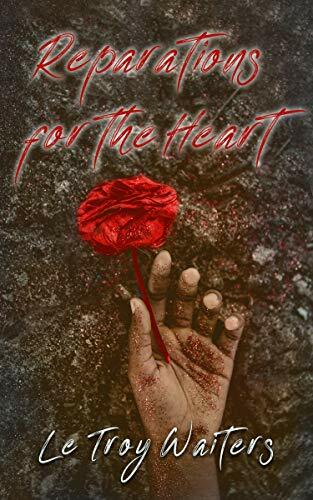 Reparations for the Heart is a unprecedented masterpiece collection of pro-righteous and captivating new millennium love poetry. The author masterfully highlights past and present, social, cultural and humanitarian issues, while also serenading the readers with eloquent, euphoric, breathtaking love poems. The delivery and imagery is creatively ground-breaking. Reparations for the Heart inspires souls trapped in the struggle and re-kindles smothered flames within your most intimate, ardent desires, sensually healing tattered emotions with every page turned.